Be sure to CALL in with your questions and comments by calling 812-NET-HAM-1 live during the call-in segment of the show, or by Skype. 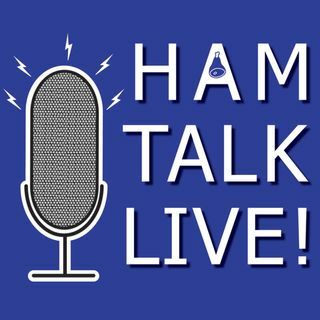 Our username is hamtalklive. You can also tweet your ... Maggiori informazioni questions before or during the show to @HamTalkLive.